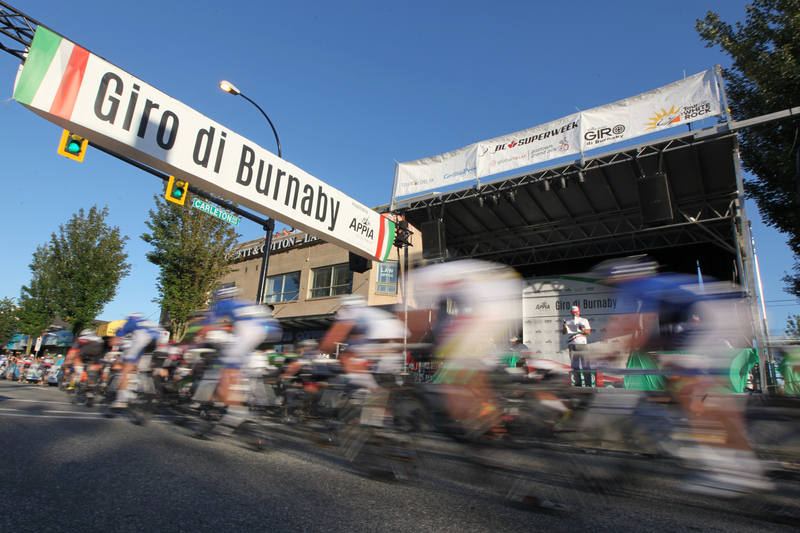 BC Superweek is pleased to announce that online registration is officially open for all six events in this year’s series. 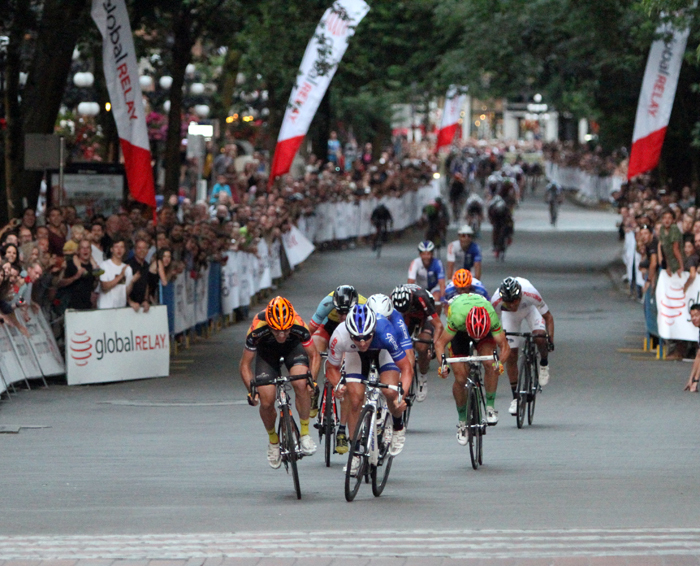 “It’s an exciting time in cycling as the series continues to grow every year. 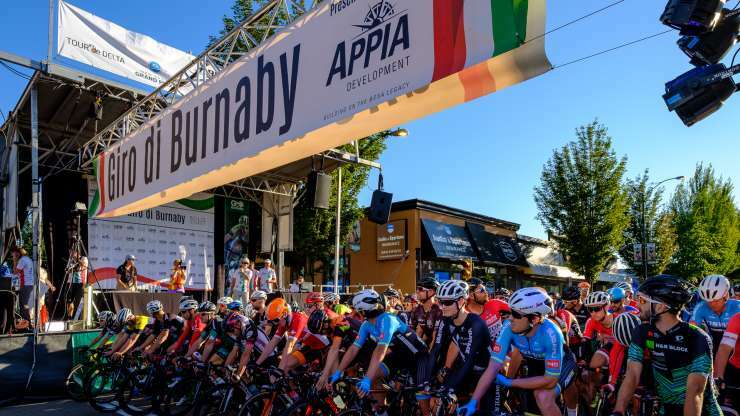 With the inclusion of another new city partner, BC Superweek this year is the biggest in its history and will continue to be a focal point on the race calendar for all the best professional teams in North America to attend,” said BC Superweek Race Director Mark Ernsting. 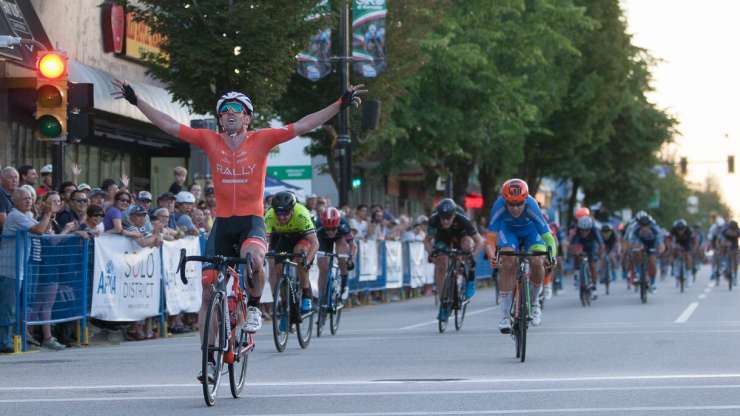 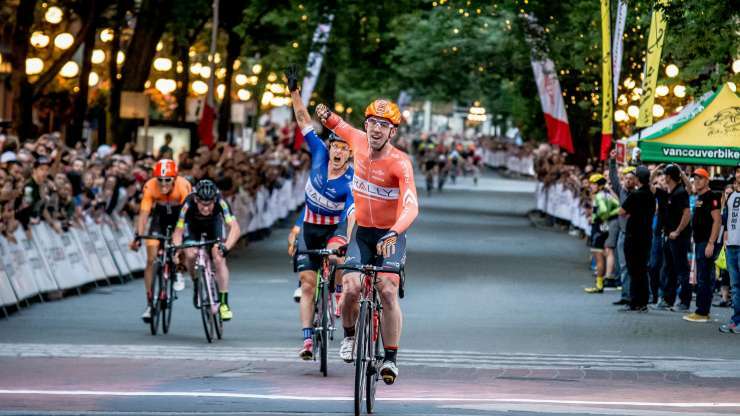 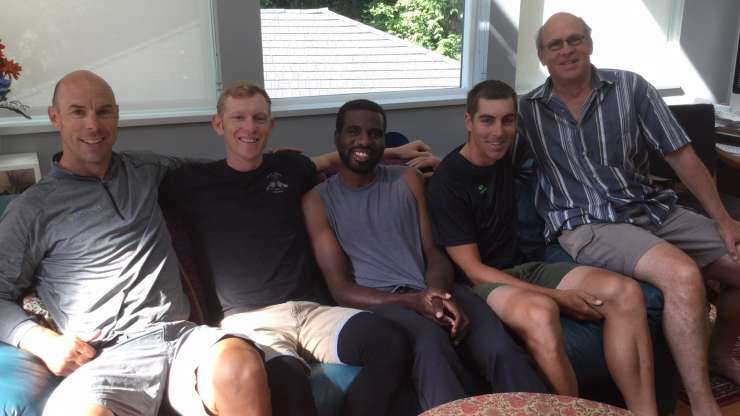 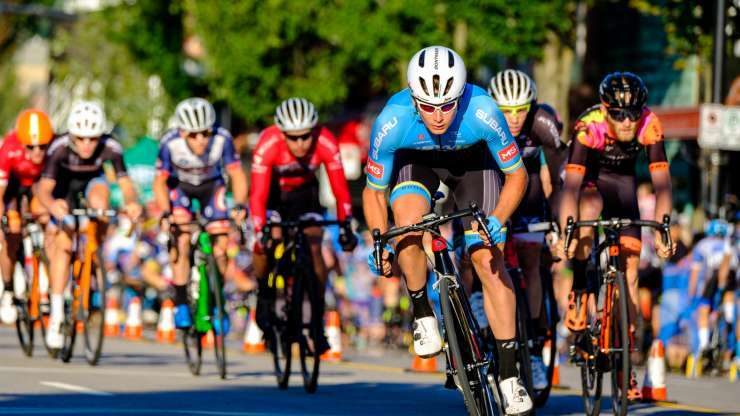 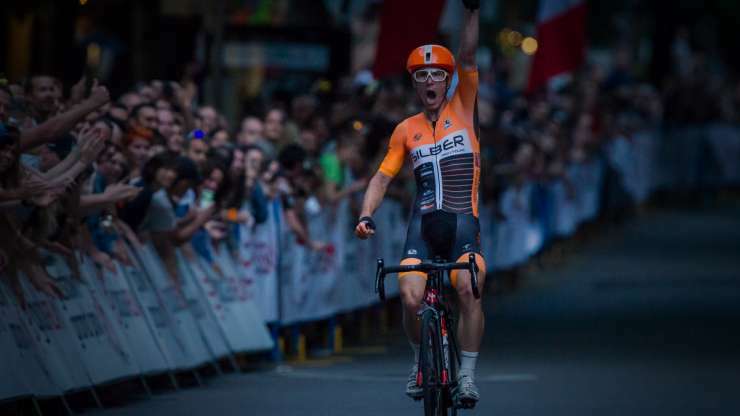 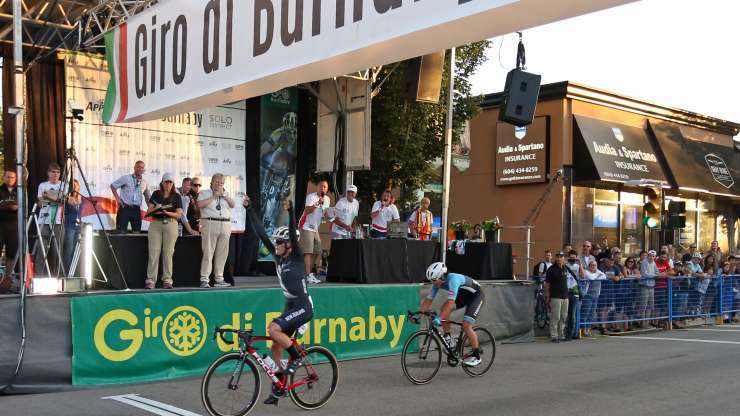 BC Superweek is set to welcome national and international professional cycling back to Metro Vancouver for the next four years.